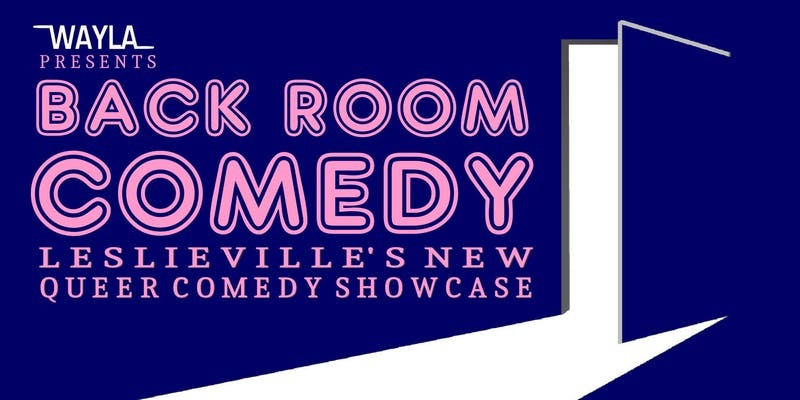 BACK ROOM COMEDY, East Toronto’s new Queer Comedy Showcase is back Thursday February 21st! Join us at Wayla’s back room the third Thursday of every month for Toronto’s best LGBTQ comedians in a stand up comedy show that welcomes everyone! 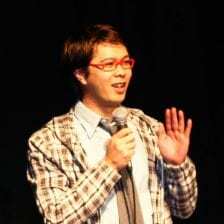 And Headliner: Comedian, Vet & Bon Vivant, TED MORRIS! Door 8:30pm / Show 9pm. Cover $5.